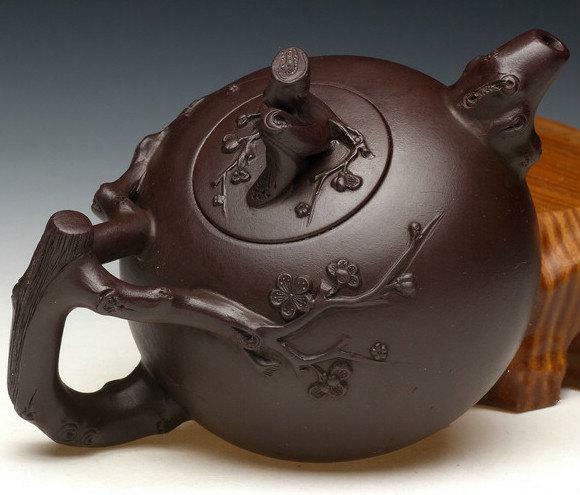 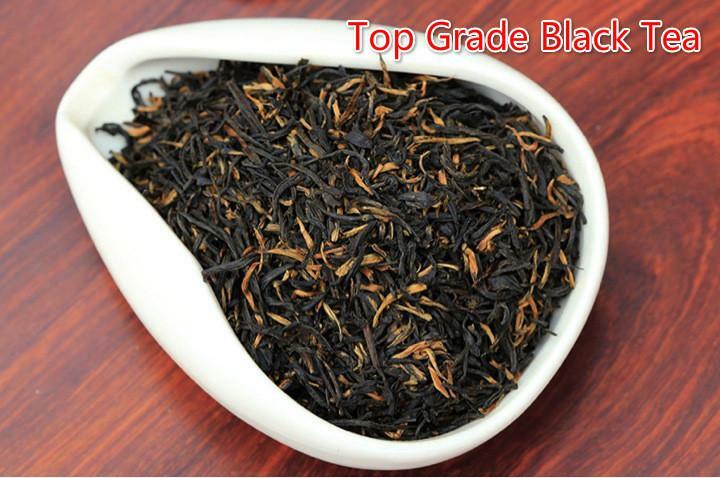 Chuan Hong is a fine, crisp black tea produced in Sichuan Province. 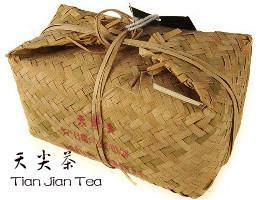 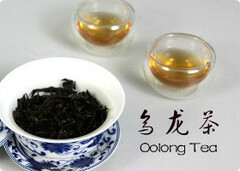 Chuan Hong is the only black tea produced in Sichuan. 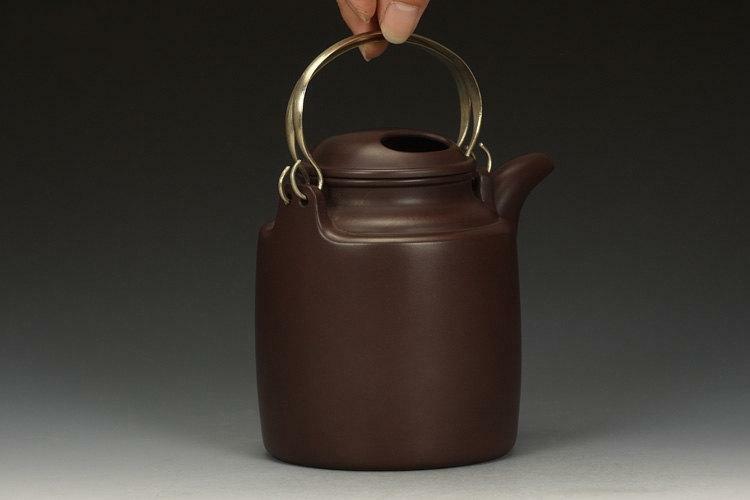 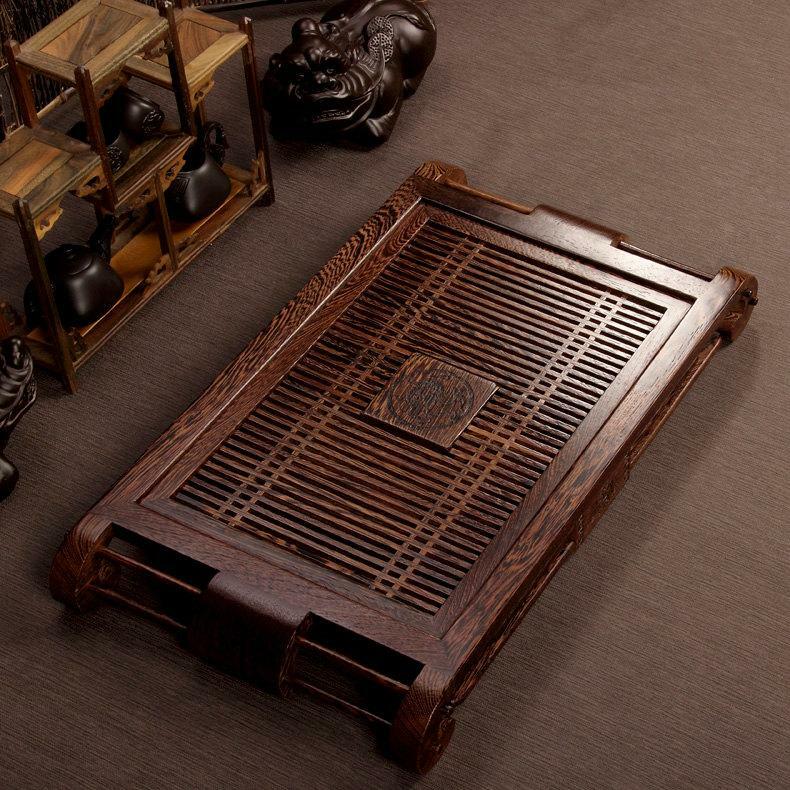 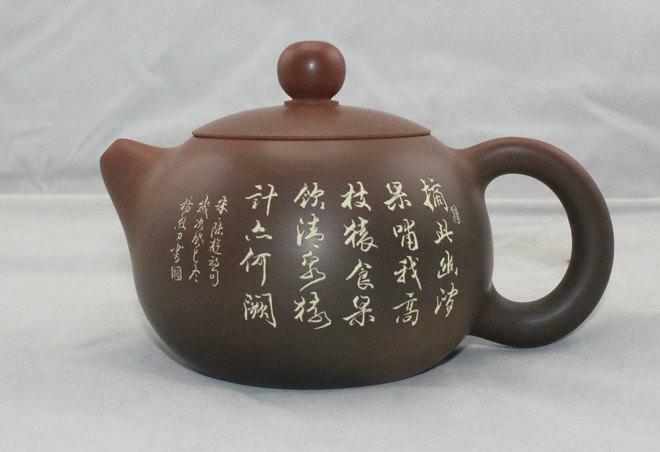 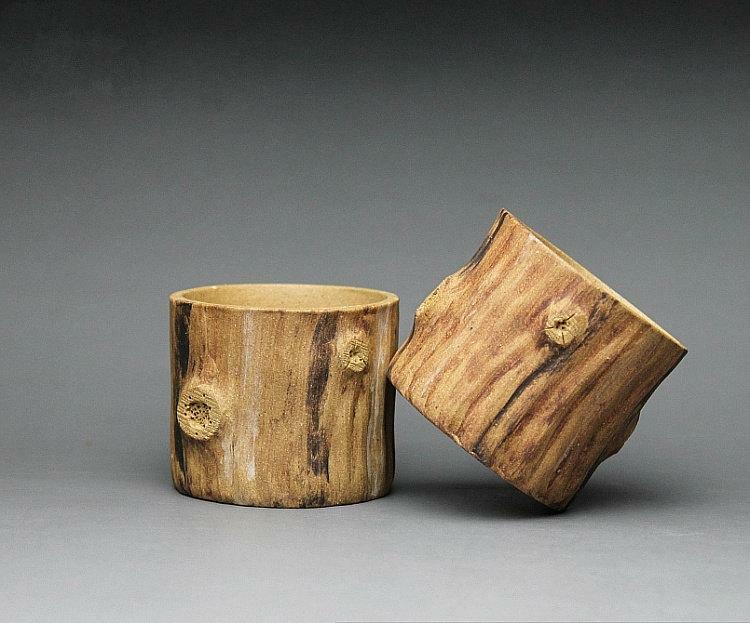 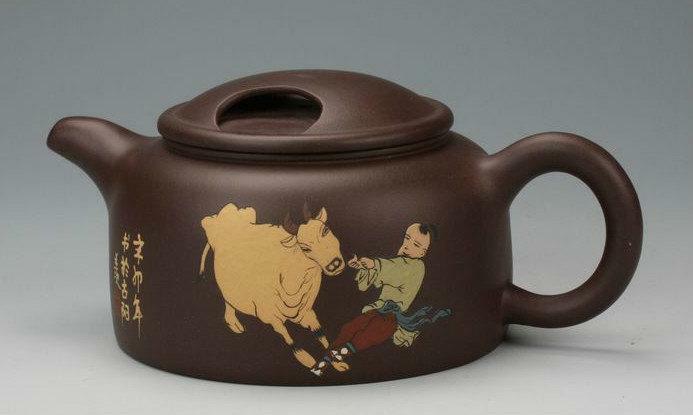 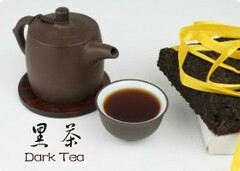 Sichuan congou black tea presents a gold hairy appearance with a strong, round and tight strip. 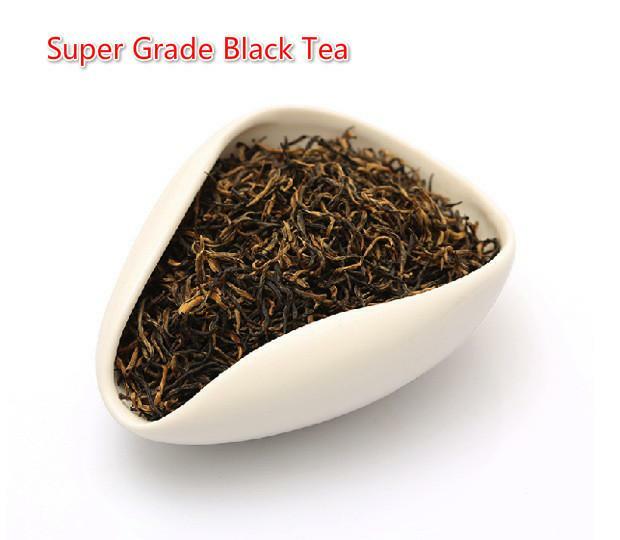 It has a shiny dark luster. 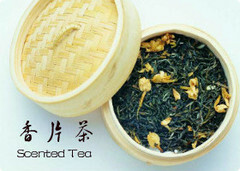 Endowed with an innate pure caramel-like fragrance, it tastes mellow, fresh and brisk. 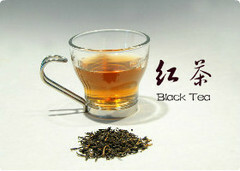 When brewed the soup looks darkly bright. 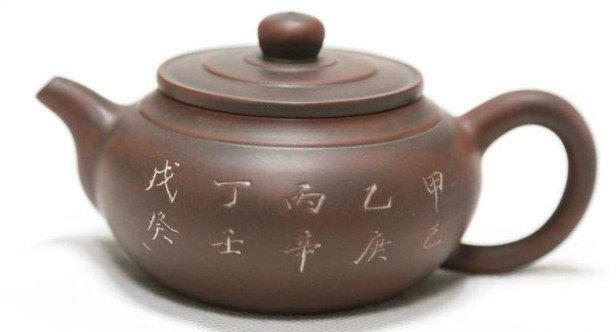 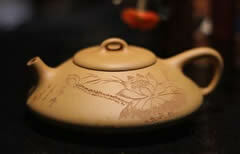 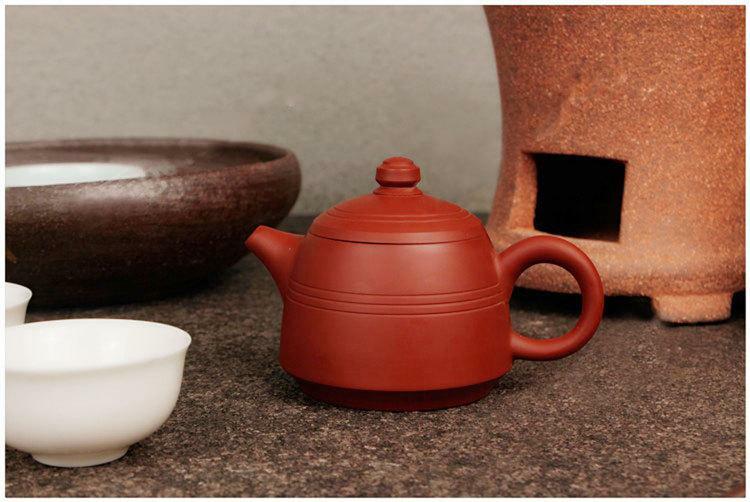 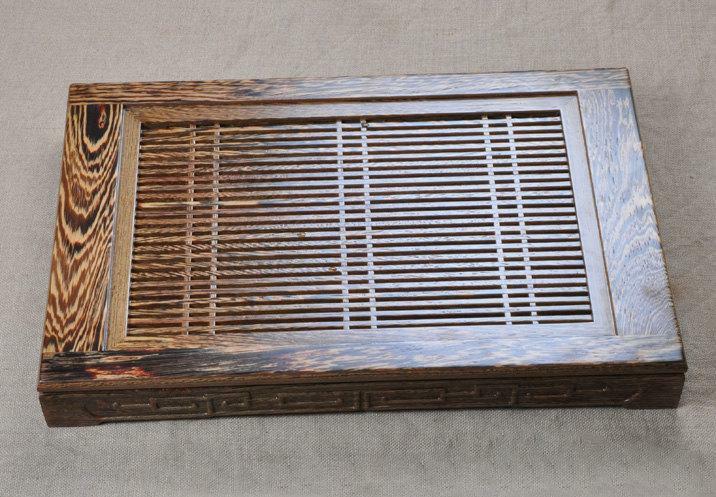 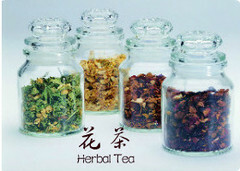 Its tealeaves are thick, soft and harmoniously red. 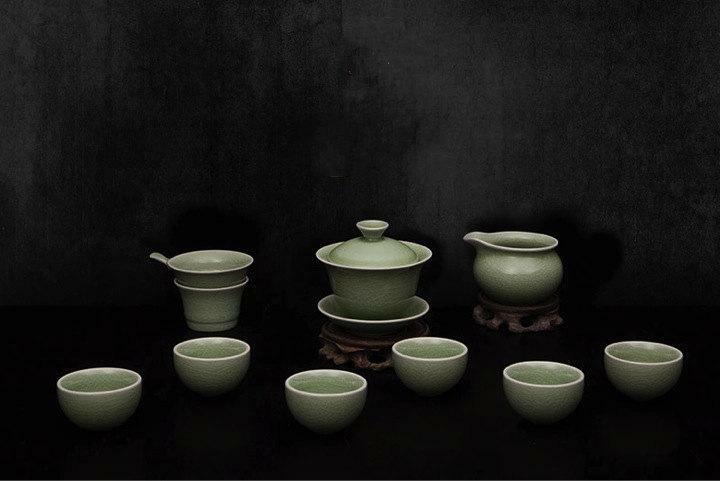 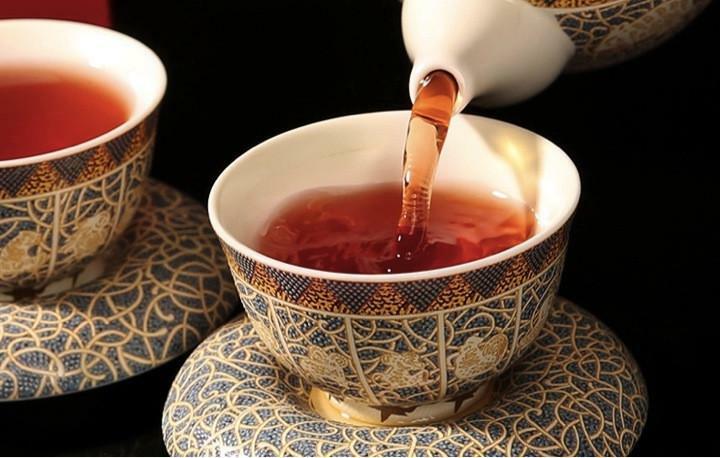 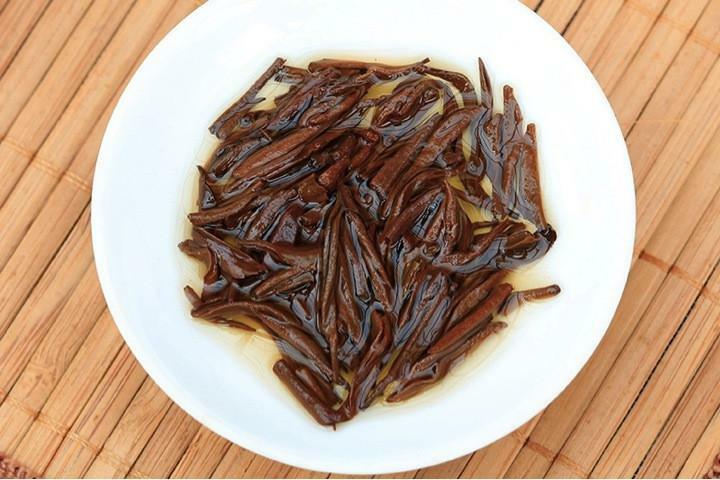 Ever since its first appearance Sichuan congou black tea has gained a high reputation in the international tea market and has sold well in countries such as Soviet, France, Britain, Germany, Romania, etc. 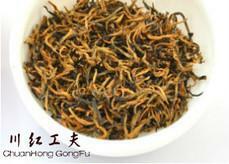 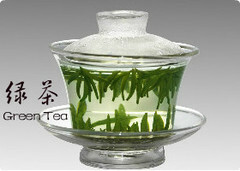 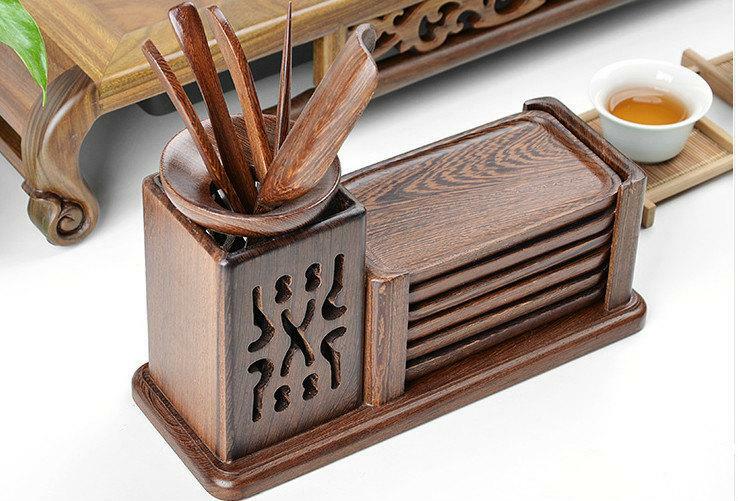 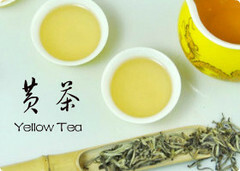 and is thereby considered as an up-rising star of Chinese congou black tea. 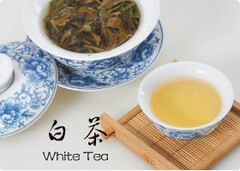 When brewed it smells a pure caramel-like fragrance and tastes mellow, fresh and brisk. 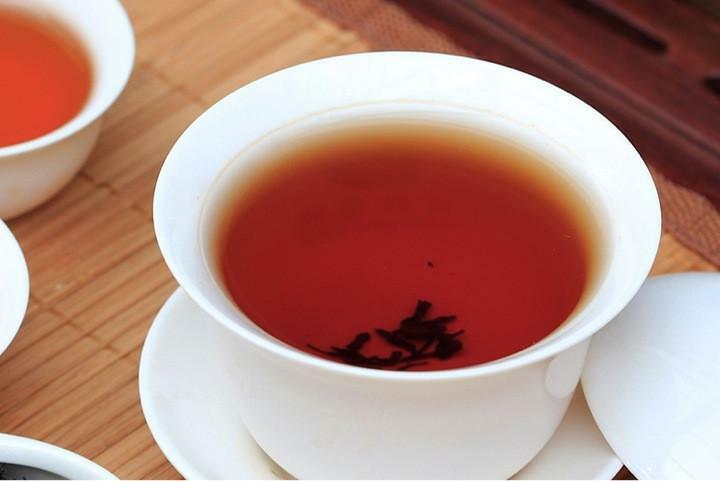 The soup tinges darkly bright and the tealeaves are thick, soft and harmoniously red.